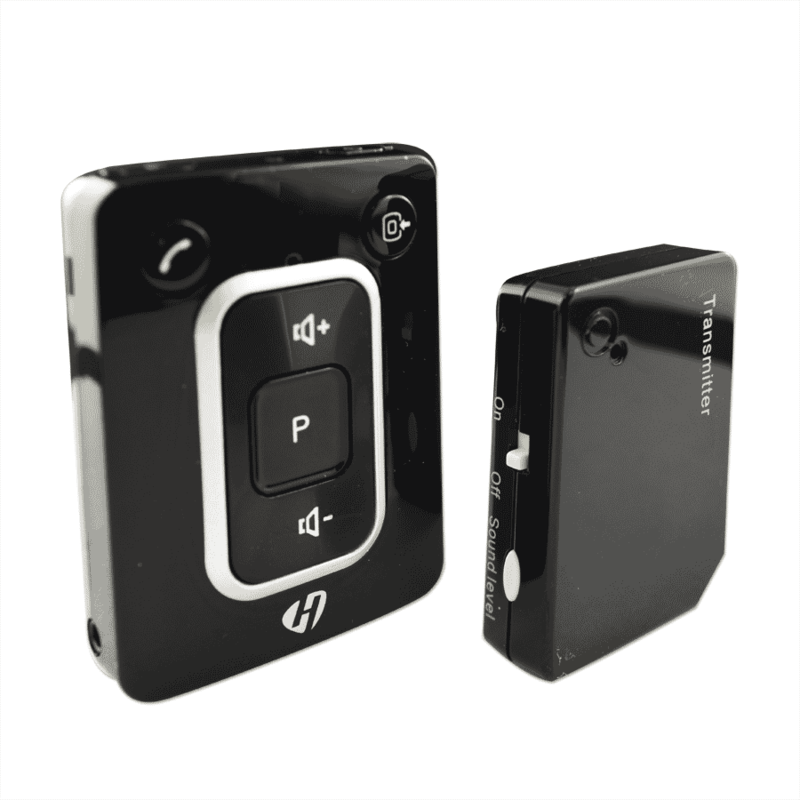 The Hansaton Bluetooth Mini_Media Kit has several fantastic uses. – Communicates wirelessly so you can hear films, music, and telephone calls in both ears. – In public facilities with inductive hearing systems, the remote control feeds speech and sounds directly from the ring loop into the hearing via an induction coil. – Synchronizes the hearing processes between the left and right hearing aids.